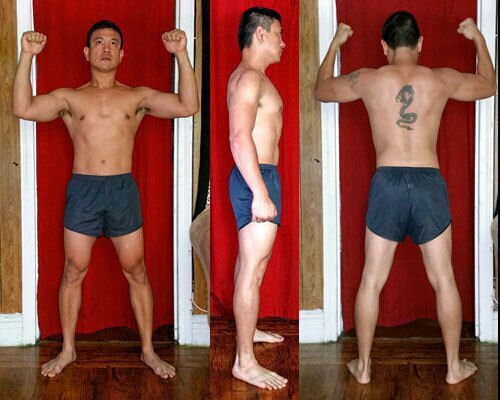 5/3/1: Pt 3: +8 Weeks Progress Review: 9/7/14 – My Journey to Godliness! Another 4 weeks has passed and making some decent progress. Looks like I am slowly getting leaner but also making some gains in some places. Think my diet still needs to be improved upon. Possibly more veggies and protein when I can. Really trying to get my diet right as that I think will be my deal breaker in getting to my coveted 10% body fat goal. Of course it is hard as I am also trying to slowly gain muscle at the same time trying a clean but very slow bulk. I my need to increase my intake on certain days as well. Lifts seems to be getting back to normal. Feeling strong in my main lifts. But I feel like I am getting a bit fatigued more during my accessory work due to more limited rests to decrease my training time. I may need to make some changes on the accessory side to train smarter. I did notice that I didn’t do a consistent job on conditioning which I need to schedule better this next 4 weeks. I did find a few interesting conditioning work that I may try to see if it helps with my goals. 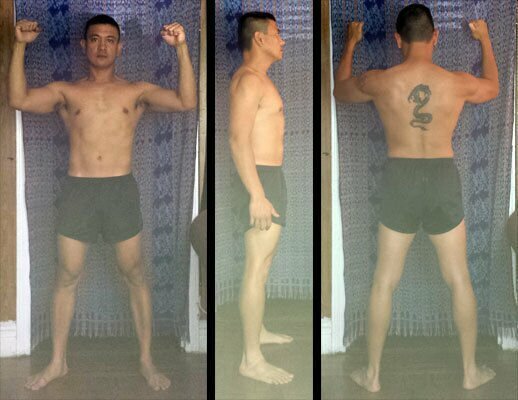 At least a decent progress this last 4 weeks of trying to lose body fat while building muscle at the same time!